It does amaze me if people don't know who Vincent Chin was but at the same time, maybe they just didn't for whatever reason. That's why you still have to remember year after year. 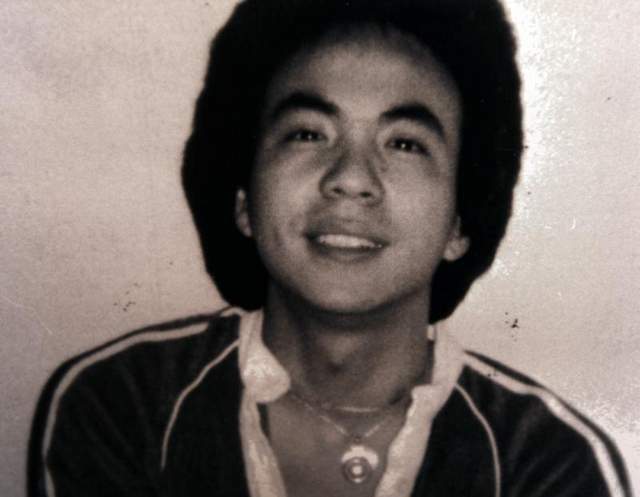 Vincent Jen Chin (simplified Chinese: 陈果仁; traditional Chinese: 陳果仁; pinyin: Chén Guǒrén; May 18, 1955 – June 23, 1982) was a Chinese American man who was severely beaten in the Detroit suburb of Highland Park, Michigan in June of 1982. The beating led to his death four days later. The perpetrators were Chrysler plant superintendent Ronald Ebens and his stepson, Michael Nitz. The lenient sentencing of these two men in a plea bargain generated public outrage over the murder attack, which included blows to the head from a baseball bat and possessed attributes consistent with hate crimes. Many of the layoffs in Detroit's auto industry, including Nitz's in 1979, had been due to the increasing market share of Japanese automakers, leading to allegations that Vincent Chin received racially charged comments attributing to the layoffs while being beaten. Ebens and Nitz initially faced a charge of second-degree murder, but were convicted in a county court for manslaughter. Ebens was convicted of violating Chin's civil rights and was sentenced to 25 years of prison, but the conviction was overturned on appeal. They were both sentenced to three years of probation. The case became a rallying point for the Asian American community, and Ebens and Nitz were put on trial for violating Chin's civil rights. Because the subsequent Federal prosecution was a result of public pressure from a coalition of many Asian ethnic organizations, Vincent Chin's murder is often considered the beginning of a pan-ethnic Asian American movement.